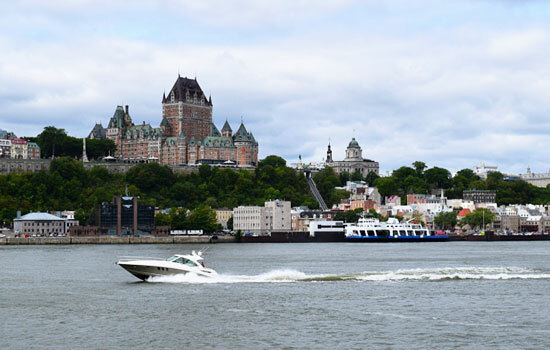 This exciting five-day trip combines funky and cosmopolitan Montreal with elegant and historic Quebec City – two of French Canada’s largest cities. 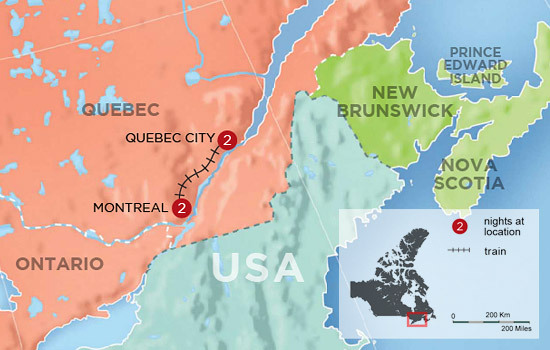 Start with two days in Montreal before boarding The Corridor train to Quebec City, where you will explore the cobblestone streets for another two days. 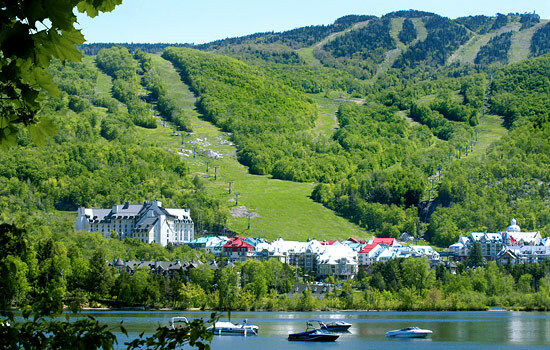 This journey is the best way to get a taste of the culture and scenery of French Canada. Arrive in the exciting city of Montreal, where you will be picked up from the airport and transferred to your hotel. You’ll have a free day to explore this city at your leisure. 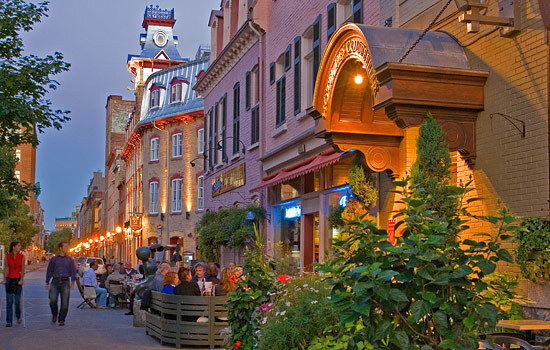 Enjoy a cold beer in the sunshine on one of the patios of St. Catherine Street, watch the street performers or go out for the evening and enjoy the nightlife. 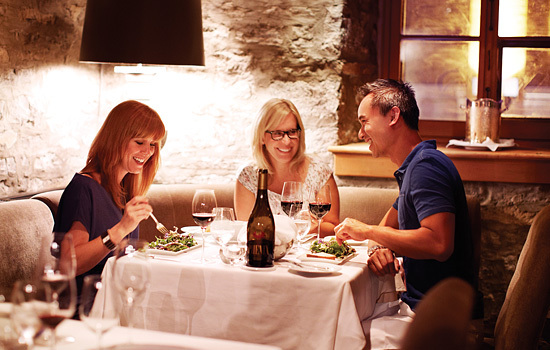 We have selected one of our favorite restaurants for you in Montreal. With a menu created with a certain ‘French flair’, enjoy a showcase of the finest, freshest regional products. 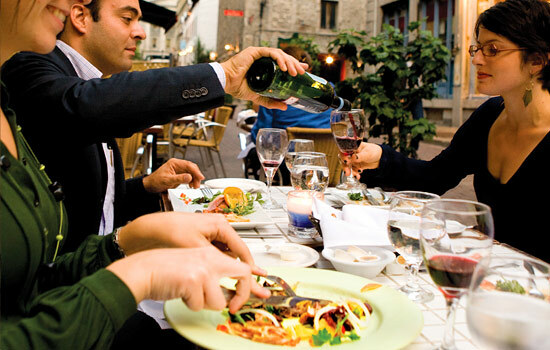 The city of Montreal features classic European charm with a Canadian twist. Spend today exploring the sights, including the gorgeous architecture and ornate interior of the Notre Dame Basilica. You’ll love the fascinating blend of old and new here in Montreal, from the stone buildings to the modern skyscrapers. A 3-hour tour by bike that takes in major sights and neighborhoods and learn about the history of the area. You’ll also have the chance to indulge in a delicious picnic at a farmer’s market. 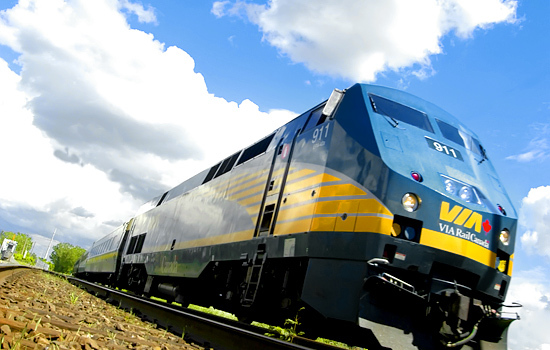 This morning, listen to the whistle calling as you board the comfortable and well-appointed Corridor train – bound for historic Quebec City. Settle into a cozy window seat and watch the scenery go by. 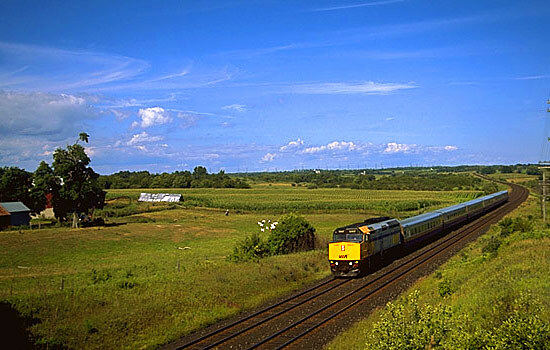 You’ll travel along the northern shore of the St. Lawrence before crossing the Trois-Rivieres and then the picturesque town of Cap-de-la-Madeleine. 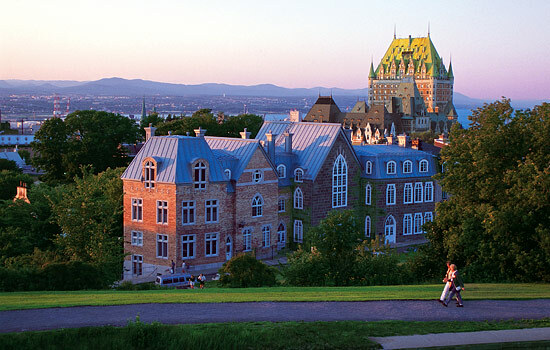 When you arrive in historic Quebec City, you could be forgiven for thinking that you are in Europe – this place is filled with cobblestone buildings and French-inspired architecture. 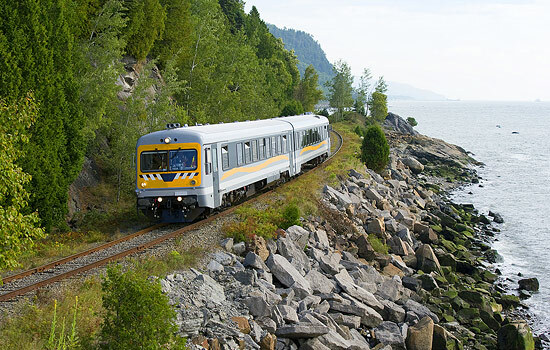 Your Quebec train vacation continues with wonderful excursions exploring one of Canada’s most historic settlements – Quebec City. 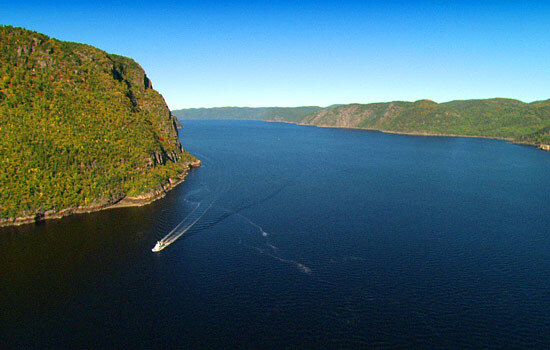 Today you have 3 options to choose from to help you enjoy Quebec and its surrounding area to its fullest. 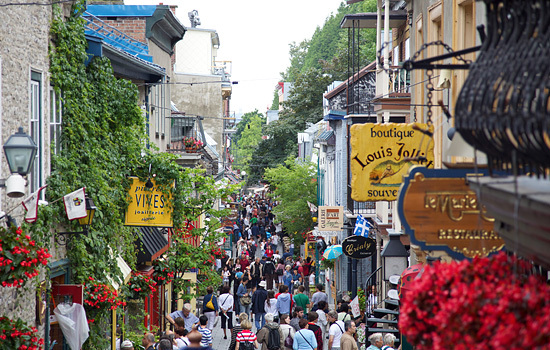 Spend the day discovering Quebec City’s French-Canadian culture. From your comfortable seat, marvel at the beautiful architecture of the fortified city, visit historic sites commemorating the battles between French and English, and enjoy a delightful sightseeing bus tour to experience this unique city. You’ve seen much of French Canada’s charms in only five days and now your journey has come to an end. 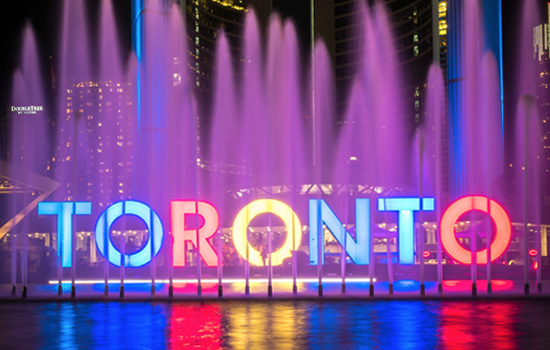 We will transfer you from your hotel to the airport so that you can board your flight home with plenty of great stories to share from your Canadian vacation. 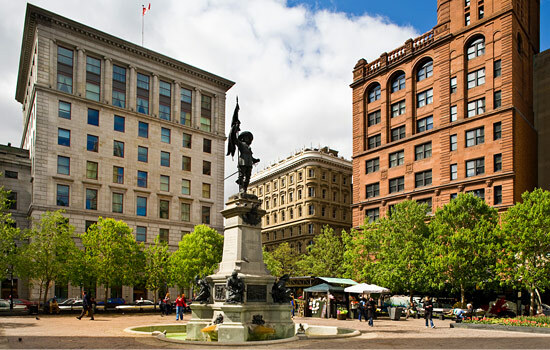 • Small Group Montreal Sightseeing Tour is available between May 23 and October 19, 2019 Tuesdays and Thursdays. 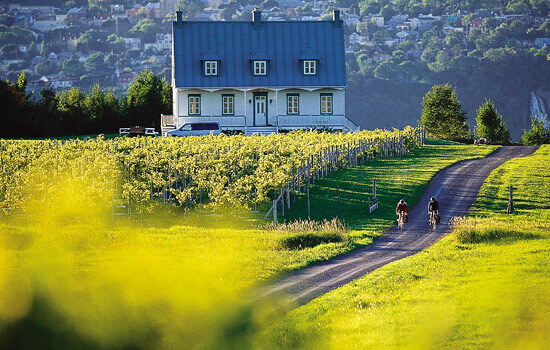 • Montreal Highlights by Bike tour is available between March 31 and October 30, 2019 departure dates. * Surcharges and date restrictions apply during the Montreal Grand Prix in early June.